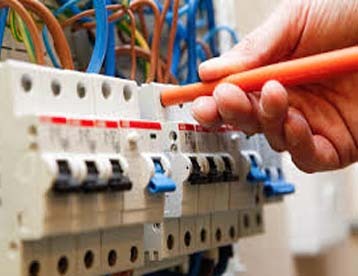 The aim of the Electrical Installations is to enable you to learn the key skills and techniques required to become a trained electrician. You will carry out practical and theory sessions designed to give you a broad understanding of electrical principles. It is a study program that teaches a student the fundamentals of installing electronics. It is an important step toward becoming a fully qualified and certified electrician. This course will teach, through study and hands-on experience, how to work in the electronics industry. Some classes include installation work, industry regulations and electrical science and technology. There are many benefits to completing a course in electrical installation. This type of course lays the groundwork for entering many electronics-based professions. It teaches fundamentals of the industry to allow you to choose what type of career you would like it to lead to.